Home > Blog > #flowerwiki > Curious how your Fritillaria’s are being grown? Curious how your Fritillaria’s are being grown? Do you know Fritillaria? 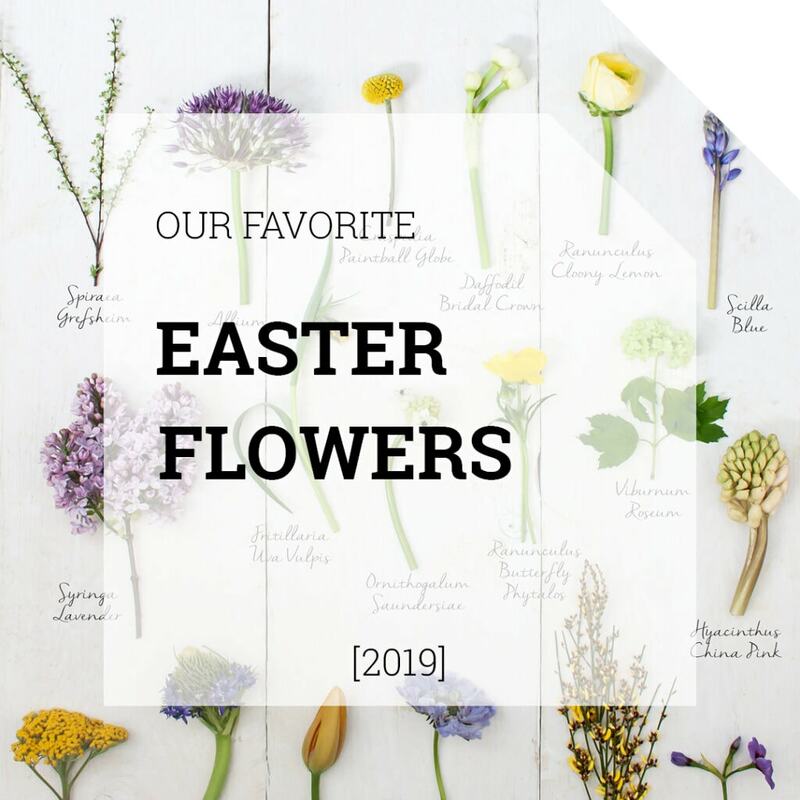 Such a versatile flower, with a lot of different appearances! Gia Flowers, located in Holland and one of our trusted growers, is dedicated to the perfection of the cultivation of this amazing flower. 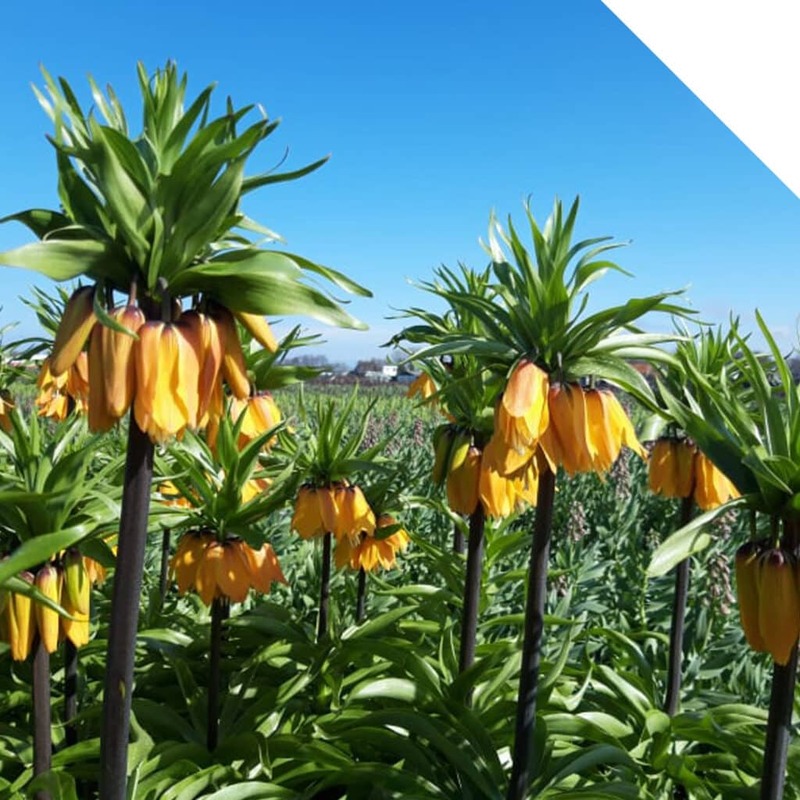 Are you curious how Fritillaria is being grown? Take a look at the video we made in the nursery and be amazed! 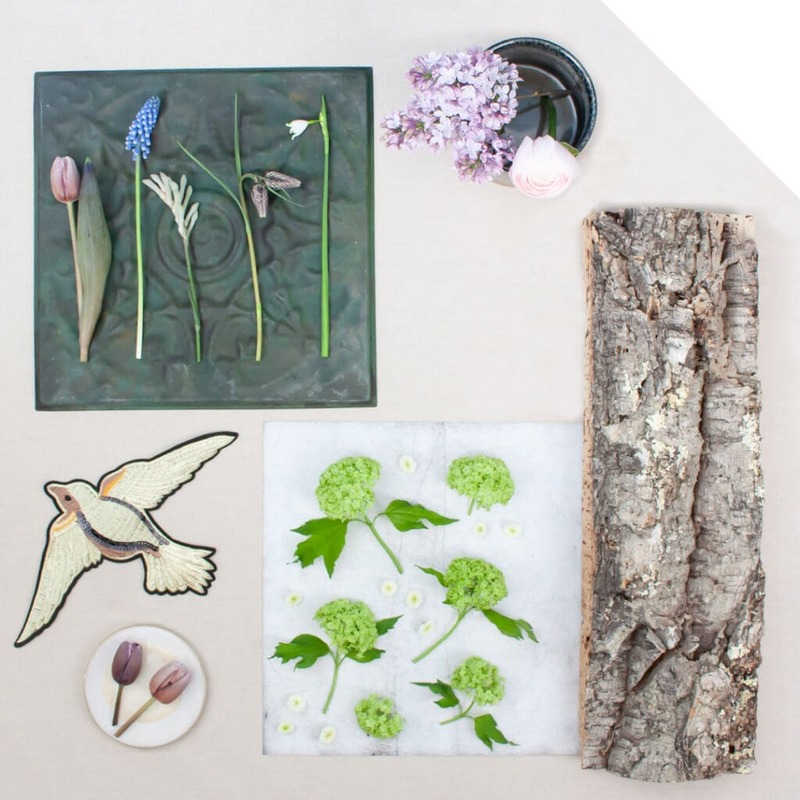 Visit our webshop to see our current Fritillaria offerings.